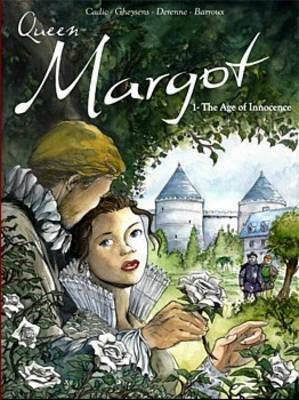 This is a historical graphic novel about the most famous French princess. This story is drawn from the memoirs of Marguerite de Valois, called "Queen Margot," the first wife of the King of France, Henri IV. It is 1569, Queen Elizabeth I of England and King Philippe II of Spain confront each other by proxy. The war between the Protestants and the Catholics is tearing France apart. Margot's hand is the object of a negotiation intended to strengthen the throne of her brother Charles IX, King of France. But Margot is 16 years old, and she has lost her heart to the Duke of Guise. Confronted with reasons of State and with every possible ambition, the princess is plunged into an intrigue that is beyond her.